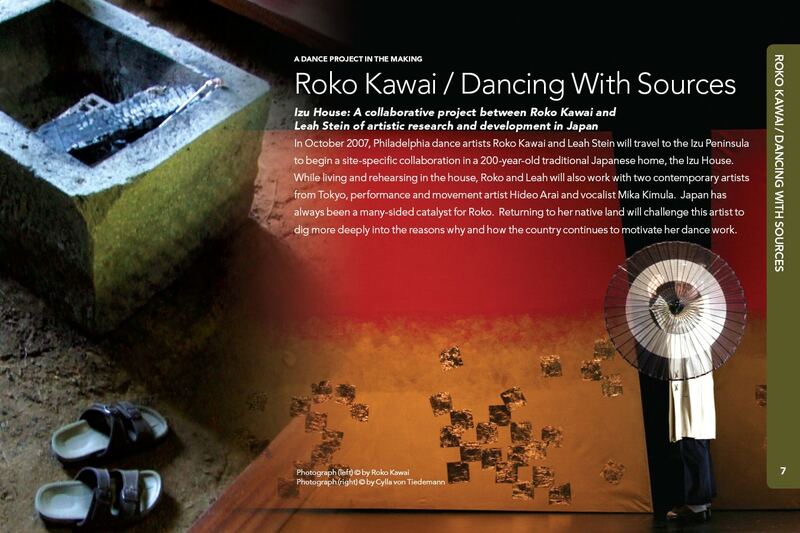 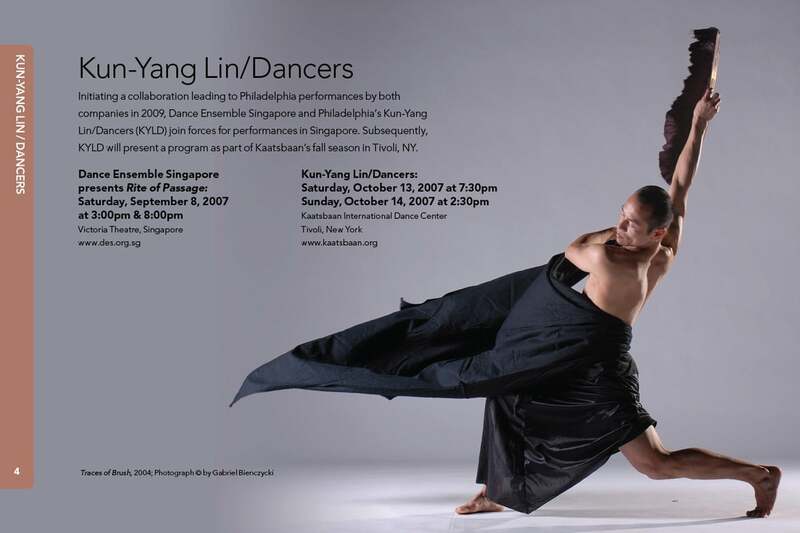 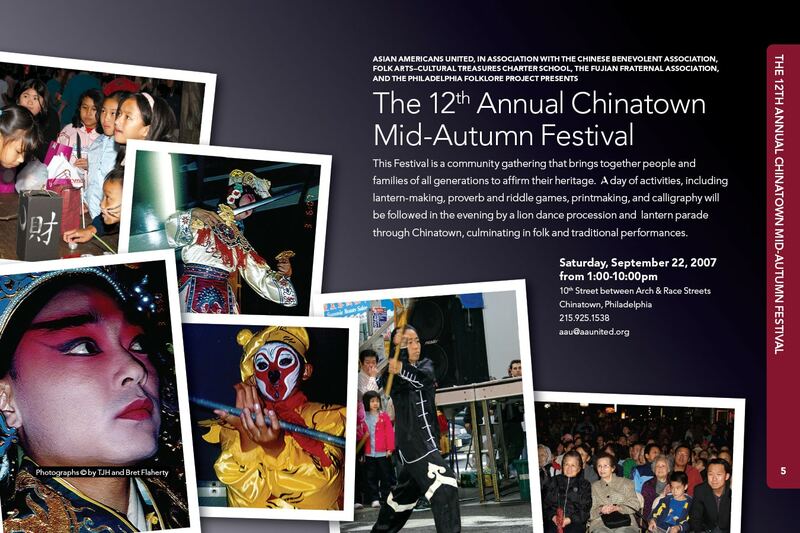 The Asian Dance Calendar is a 20 page brochure outlining a year’s worth of performances from the Asian dance community of Philadelphia. 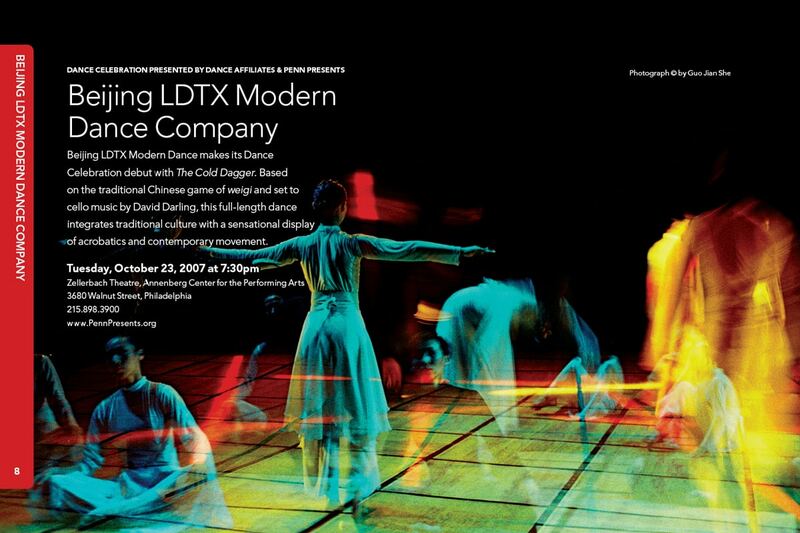 The design successfully integrates the diverse range of performers and performances into a format that presents the collection as a unique, year-long program of events. 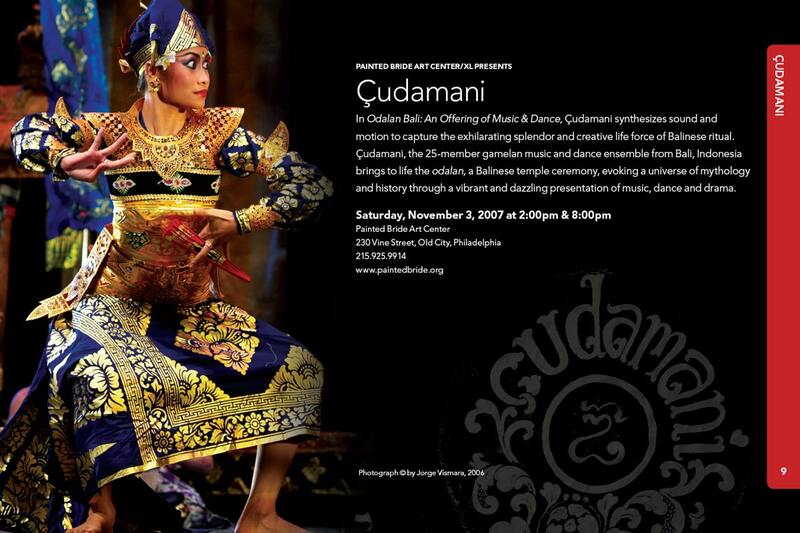 Each event was given its own page within the brochure, allowing each individual composition to be isolated and distributed in a rich email format.